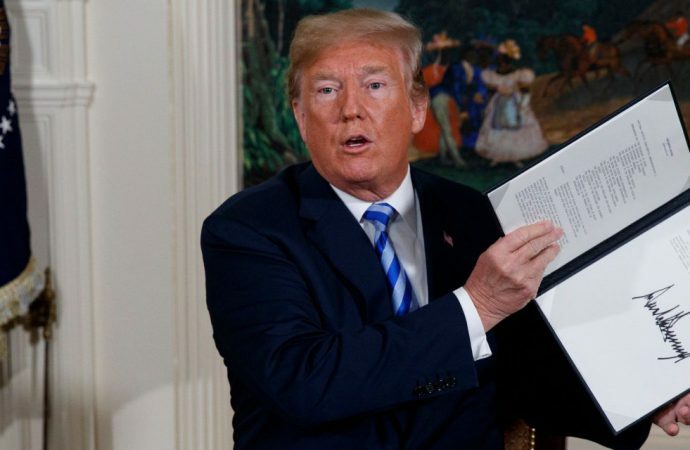 Today, the US reimposes sanctions on Iran, as President Donald Trump promised when he pulled the US out of the Iran nuclear deal on May 8. The renewed sanctions target the trade of automobiles, coal, gold and other metals, as well as Iranian purchases of US dollars. Washington has threatened a “maximum pressure” campaign against Iran, calling on US allies to curb Iranian business dealings—indeed, the US this week rejected an EU bid for sanction exemptions. This has created a difficult situation for the EU, Iran’s second-largest trading partner. European nations have been working to salvage the Iran deal by shielding investments in Iran with subsidies. 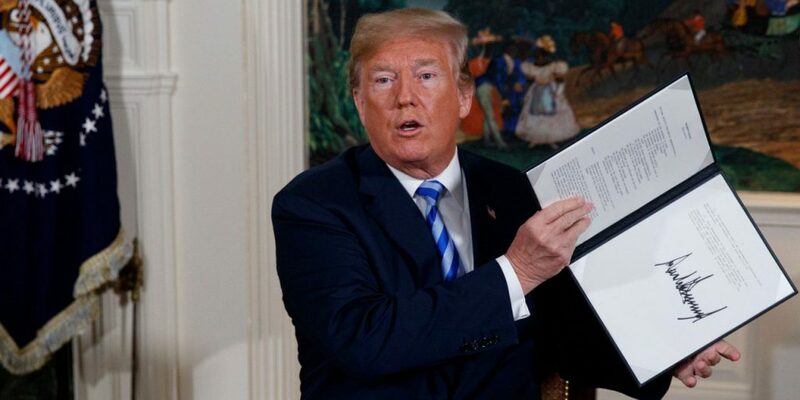 However, at least 10 major multinational firms, including Total SA and Peugeot, have already committed to leaving Iran due to US pressure. A mass exodus of international investment in Iran would be a death blow to the Iran nuclear deal. As such, with hefty US sanctions on the Iranian oil and financial markets looming in November, time is running out for the EU and Iran to save the pact. France has admitted a new economic package is unlikely to be created before November, decreasing the chances of the deal’s survival.